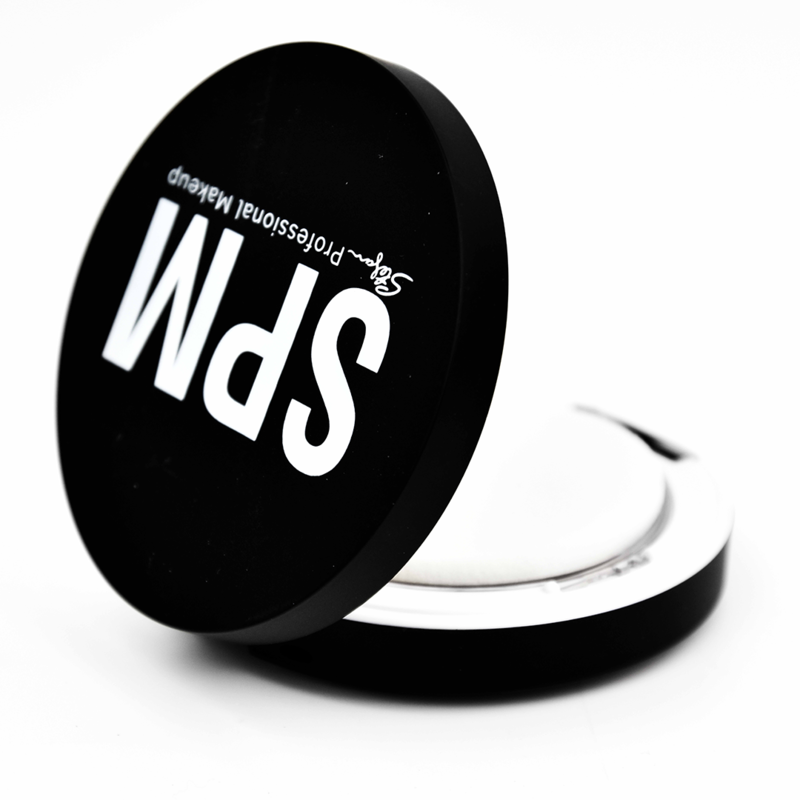 Mineralised professional pressed powder will give your skin a flawless, photo-ready finish. Enhanced with Mica, a natural, mineral ingredient with light reflecting molecules that will give your face a matte finish. Lightly brush the pressed powder all over your face for a perfect finish that will set your foundation and help your make-up last all day. 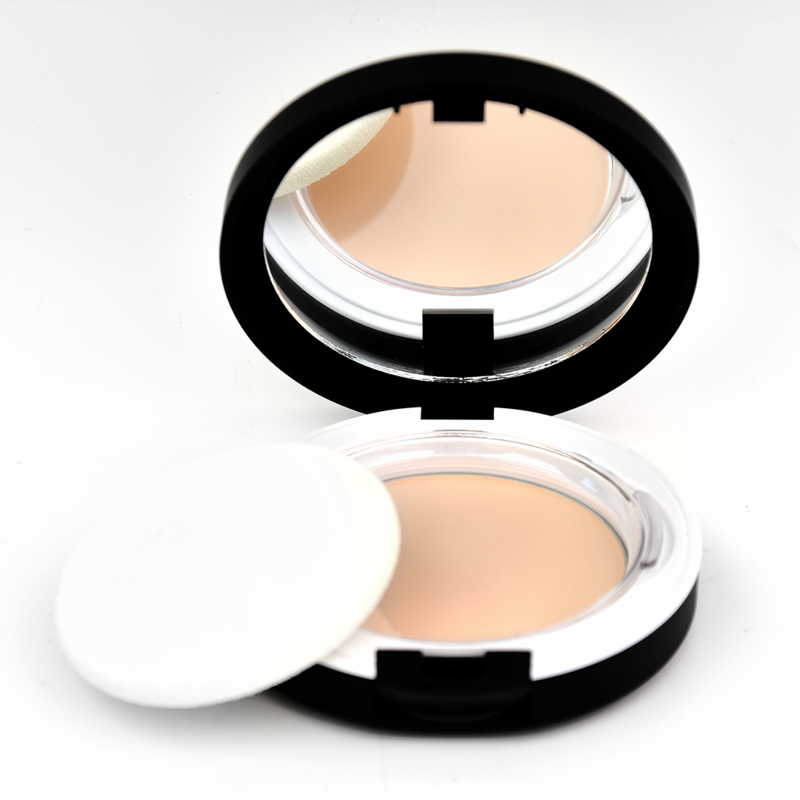 Apply more heavily in the T section of your face to reduce shine on oily skin.